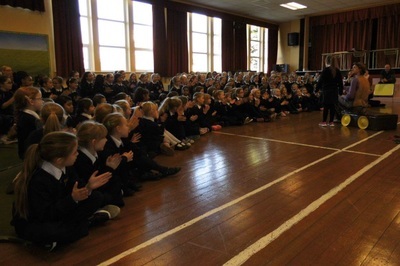 We're very fortunate to be one of the lucky schools in the locality to have been selected to participate in a series of theatre shows and workshops which are being given over the course of this term. 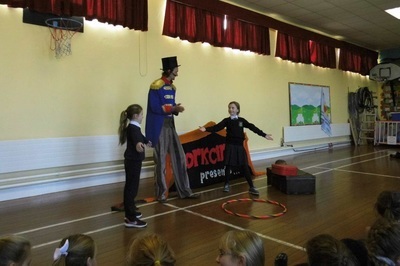 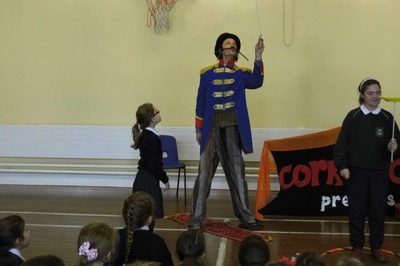 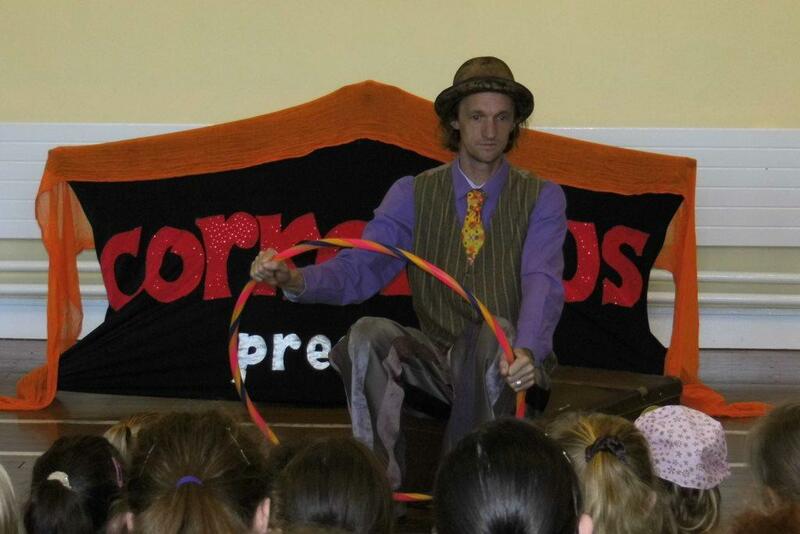 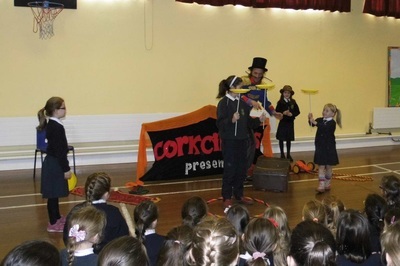 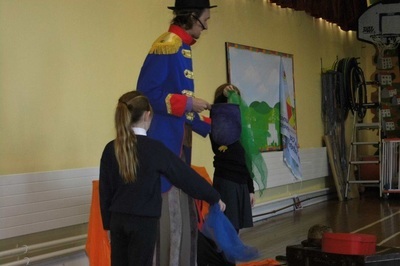 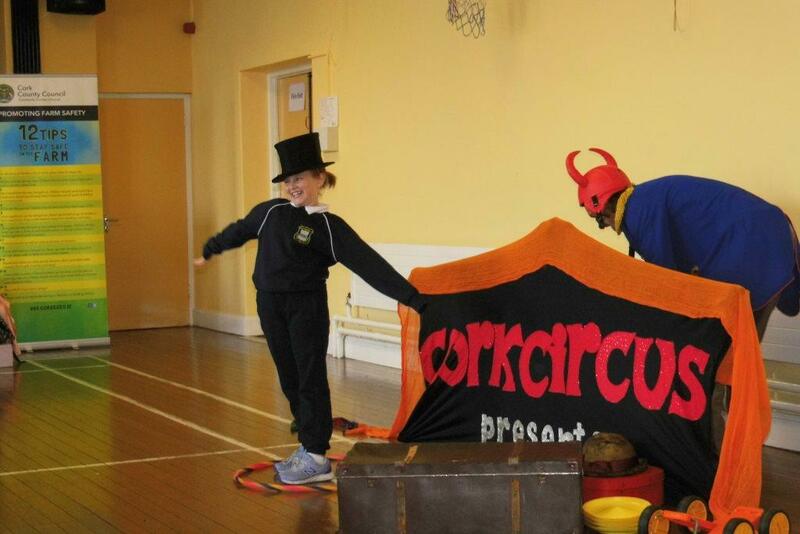 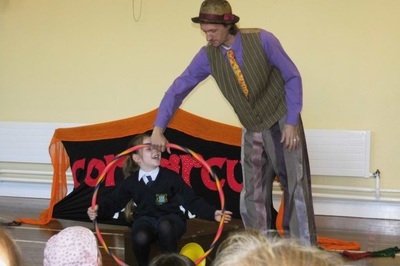 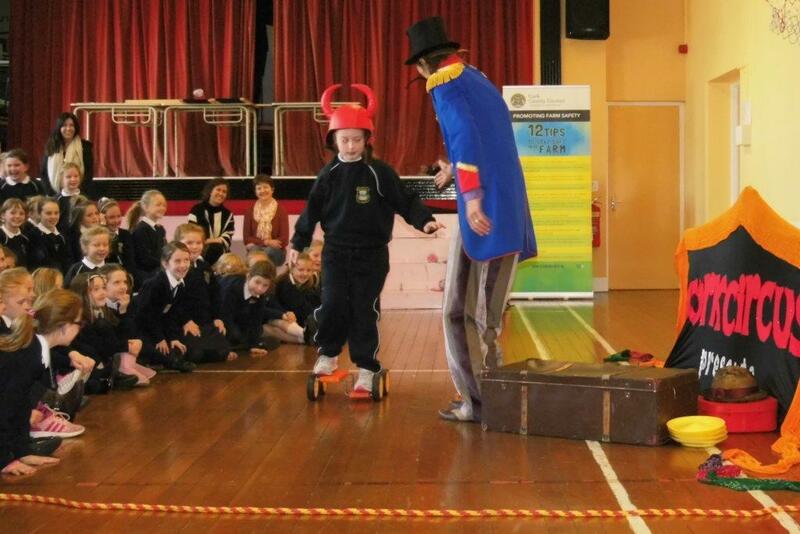 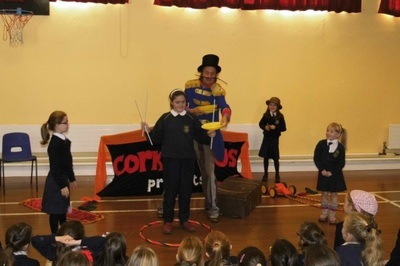 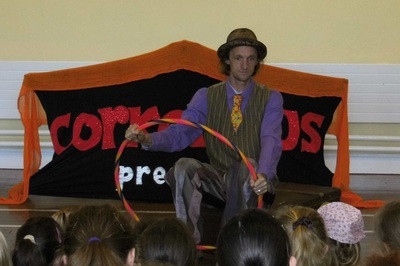 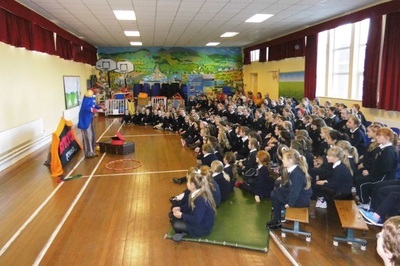 Aran from 'The Tallest Smallest Theatre Company' visited Bunscoil na Toirbhirte at the beginning of October for his first show- The Circus. 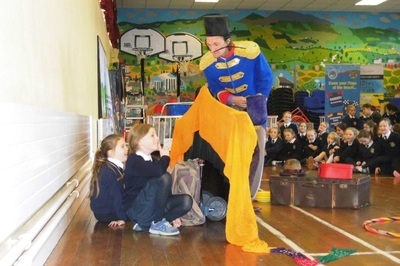 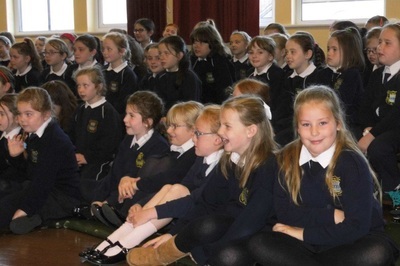 The one-man-show amazed the lucky girls from 1st to 4th who had the opportunity to see it. 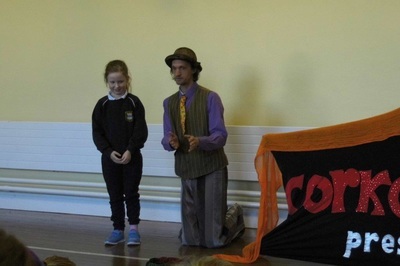 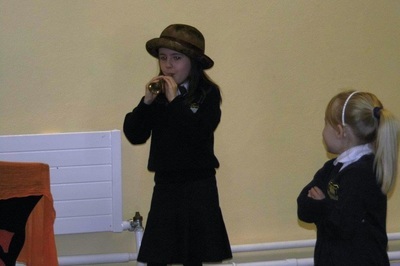 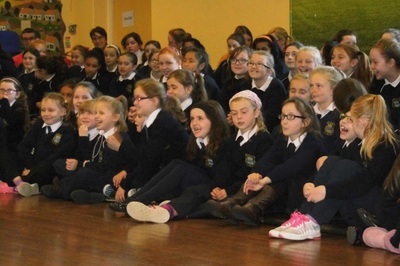 Aran was fantastic and enthralled the audience. 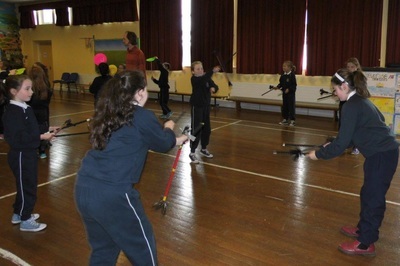 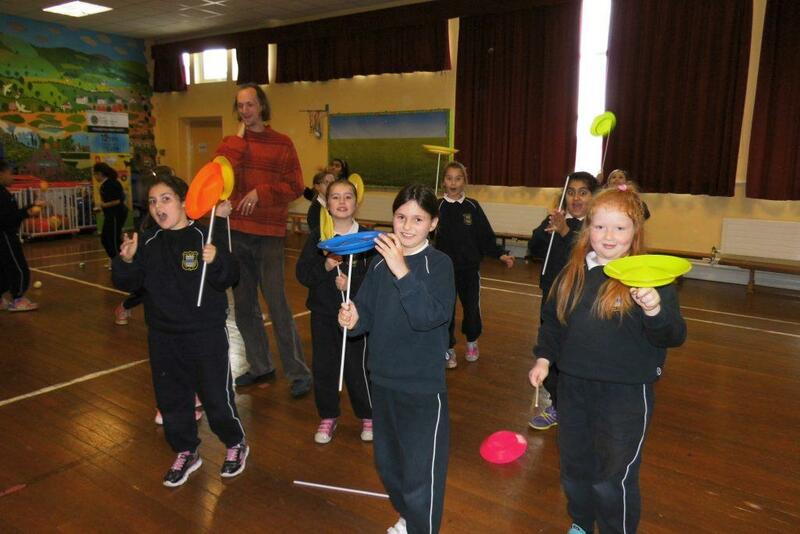 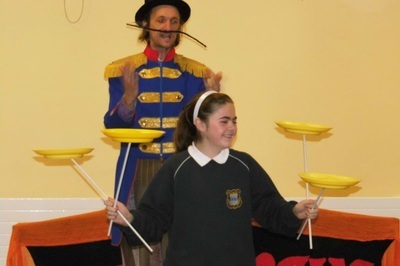 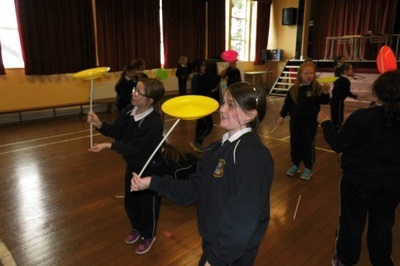 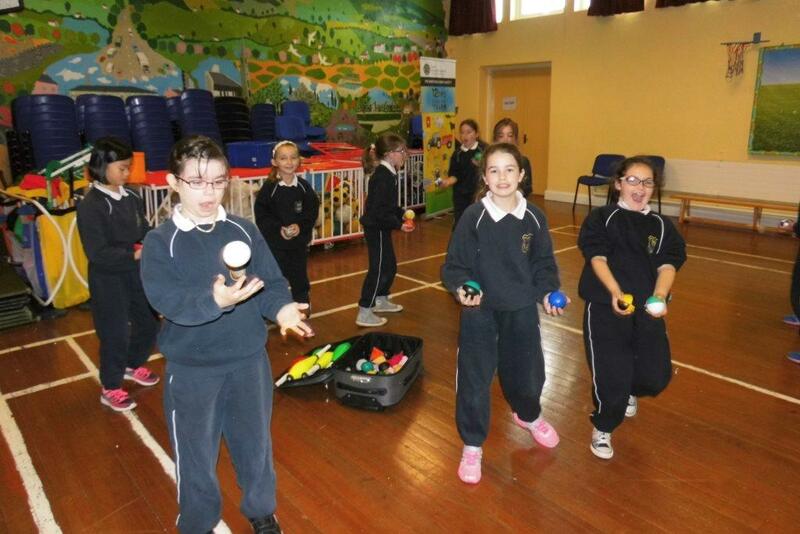 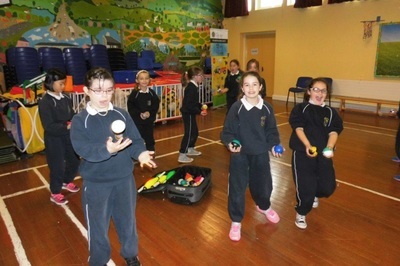 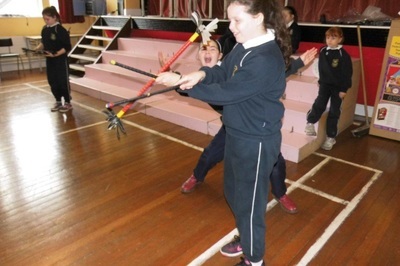 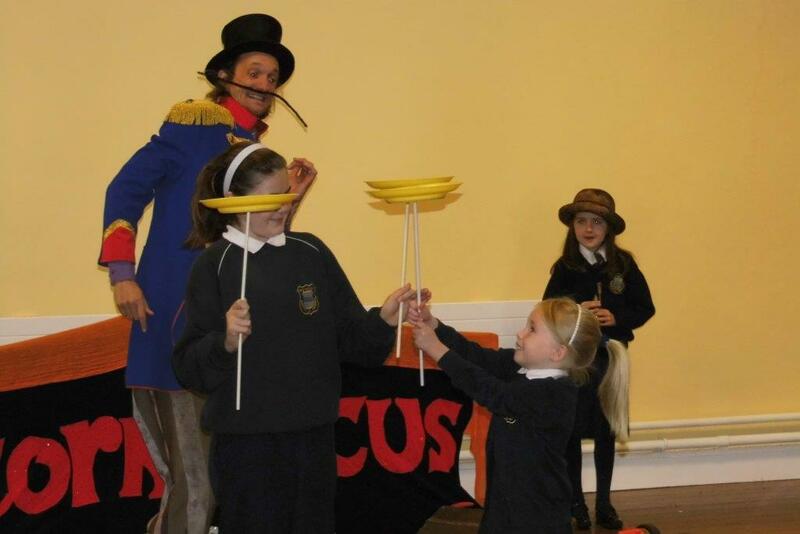 The girls in Ms O'Dwyer's classroom and Ms Walsh's room even got the chance to partake in their very own circus skills workshop where they experienced juggling and plate spinning. ​We can't wait for his next visit on November 17th!